When I read about making money online, especially when it’s around making money from podcasting, the advice I find always seems to be A) a little cheesy or B) some type of link hacking system that is too good to be true. My skin crawls when I see online businesses marketed the wrong way. I even get kinda mad about it. I’m sure you can relate. There are, however, some great individuals who do it right. People that offer real value, and get real results. Some of the best entrepreneurs in this group are podcast hosts. These people are my heroes (literally and figuratively) because they not only give the business and industry a good name and make the world a better place, but they also teach me how to be better at what I do. I am constantly taking notes from successful podcasters. At least once a week I discover someone new in the world of podcasting, who is killing it in a way that I hadn’t thought of before. 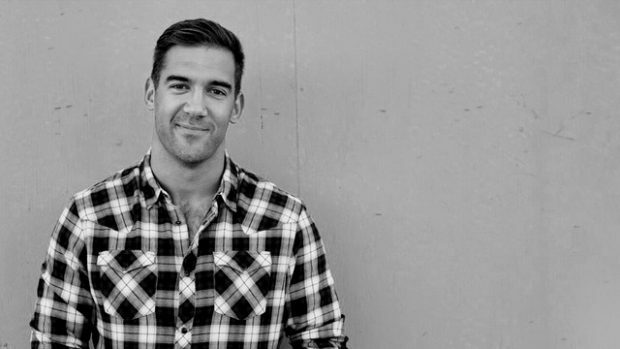 Tap into the creative process of people from all walks of life with Lewis Howes. Learn more. There are ways to make money podcasting in an authentic, inspiring, educational, and entertaining way. A way that leaves you fulfilled not by the amount of money in your bank account (because it can be A LOT if you do it right), but by the emails you receive from listeners on how you changed their life or when someone stops you on the street to tell you how their dreams have been achieved in part because of the quality content you helped produce! It’s a powerful feeling, and I want you to experience that. However, you have to learn how to do it the right way. By “right way”, I mean getting started in a way that serves your vision and supports others. Here’s the thing: it’s never been easier to start a podcast and make money immediately. But, because of that, it’s also much easier to go about it all wrong and waste a ton of time following the wrong advice. If I was to give one single piece of podcasting advice it would be this: Write down a clear vision of what you want to create and why, and only take podcast sponsorship opportunities that support that vision directly. Why? Because for every good idea you have, there are 100 distractions that will try to take you away from actually making that idea a reality. Making money from podcasting the right way requires you to get extremely focused on your why. Then, the how becomes obvious pretty quickly. Do you still have to work crazy hard? Of course. Do you have to work really smart? Yes. But, if you’re willing to work hard, smart, you’re clear on your why, you’ve got a winning formula. 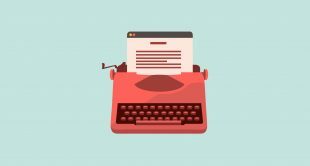 Here’s some examples of people podcasting and making money the right way, to help inspire your show. John Lee Dumas generates over $50K monthly selling sponsorships on his podcast, and writes about how he does it here. He also generates over $300K a month with his online courses. Create a podcast around your passion and find sponsors that will be attracted to your target audience. I am constantly approached by companies wanting to sponsor my podcast, the School of Greatness, because of the large download numbers I get (over 800K a month currently). However, I’ve been very selective about which sponsors I take on because I want to make sure I keep a very strong link between my sponsors and the message of my show. The only sponsor I currently use for my podcast is Onnit, an amazing fitness supplement company that I believe in 100%. While I could make more money from taking on additional sponsors, these guys have been with me from the beginning of my podcast and treated me like gold, so I stick with them. John Lee Dumas and Entrepreneur on Fire. John interviews top entrepreneurs from around the world, 7 days per week and uncovers what’s making them truly stand out from the rest. Chalene Johnson and The Chalene Show. This motivational speaker, author, and fitness expert, shares her genuine experiences with everything from business, to relationships, and life balance. Tim Ferriss and The Tim Ferriss Show. Here, the best-selling author, entrepreneur, and life-long experimenter, shares his insights on life & business, as well as those of his esteemed guests. Matt, Joelle, and Michael and Rocketship.fm. This trio of entrepreneurs has teamed up to create an invaluable podcast, sharing insights from startup founders and influential entrepreneurs around the world. 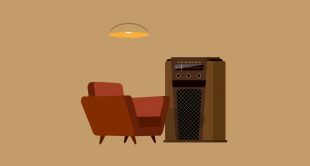 So, how do you go about starting a profitable podcast, utilizing your strengths and passions? 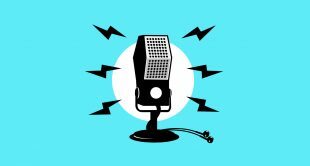 The podcast is revolutionizing storytelling, and you want to be a part of it all. But do you have what it takes? 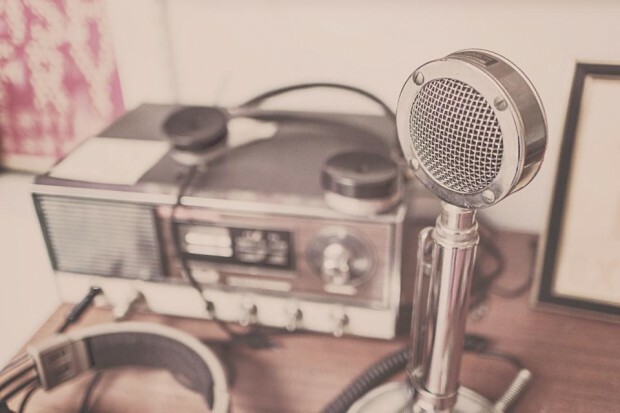 Join CreativeLive for ‘Podcasting Week’ to learn everything there is to know from your favorite podcasters. Here’s a first step to get you going. Check out the iTunes Top 40 chart to see which popular podcasts are performing best right now. Take notes on their branding, how their new shows are composed, and how they promote their sponsors. The best podcast or podcast network will have a cohesive feel to it. Just like starting a blog, you have to use your authentic voice on your podcast and make it very high quality. This will take time. Be patient. You’ll learn from your own mistakes and from each episode. Invest in quality audio recording equipment. There’s a great list of options from cheap to expensive on Pat Flynn’s blog here. Once you’ve started to get your feet under you as a host, you’ll start to see trends in your audience via their comments (this means you need to promote it on social media so that people have a place to find it and comment). Then you’ll have a better idea of what kinds of sponsors will appeal to your audience, what kind of affiliate marketing would be relevant, and where to start reaching out for opportunities with confidence that your audience is primed to buy from a brand you recommend. Remember, if you’re not having fun with your podcast, neither are your sponsors or target audience. Do it because you love it, pay attention to the feedback, and stay true to your intention and the opportunities for making money from your podcast will appear. Join me for much more on how to make money podcasting, in my course on Starting a Profitable Podcast and Building a Brand right here on CreativeLive. 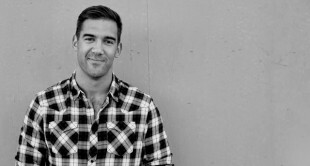 Lewis Howes is a former professional football player turned author, entrepreneur, and speaker. His book, School of Greatness, and podcast baring the same name, are teaching countless entrepreneurs how to become successful. Join him on lewishowes.com for more.